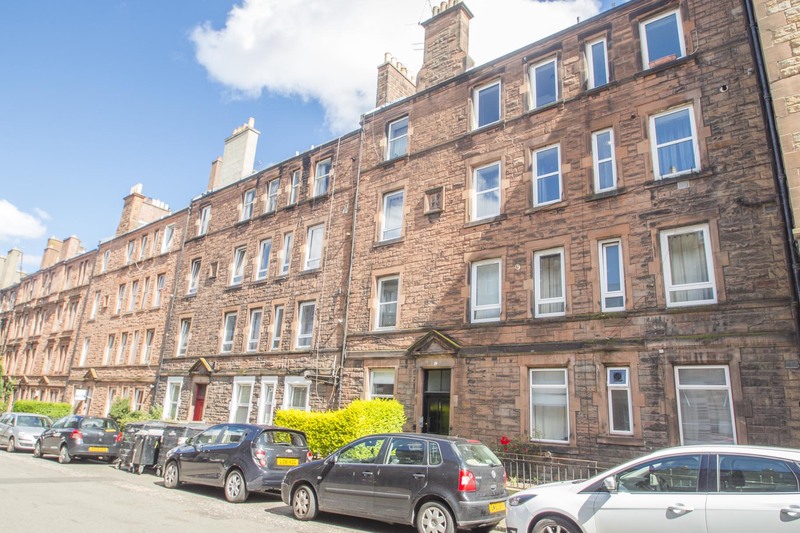 Very well presented 2nd floor rear facing flat. 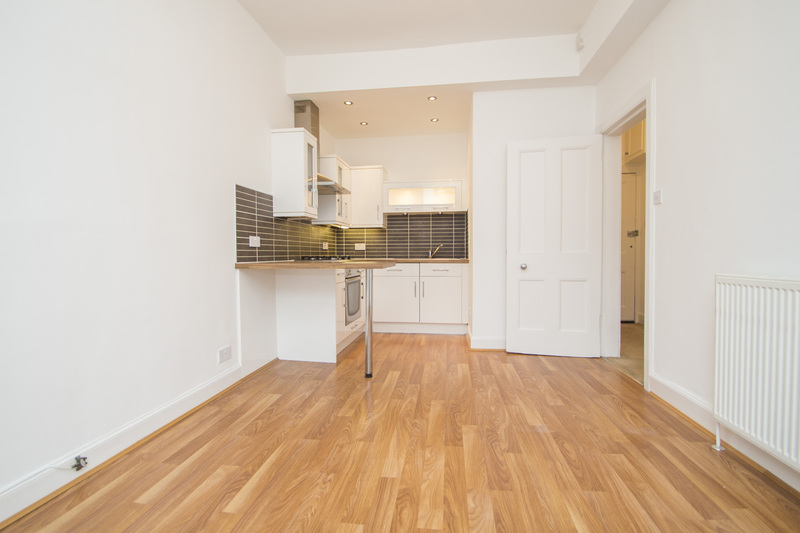 Ideal first purchase or buy to let investment. 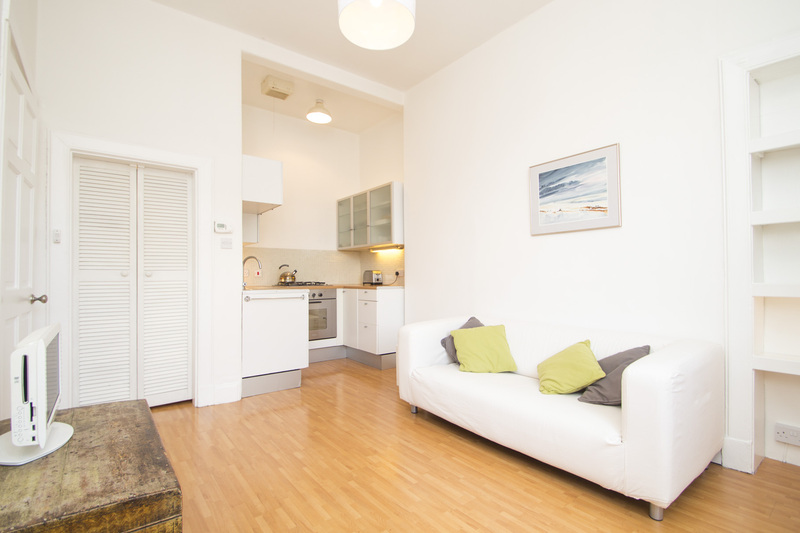 Hall, open plan lounge/breakfasting kitchen, double bedroom, shower room and W.C. Gas central heating. Double glazing. EPC Rating ‘C’. 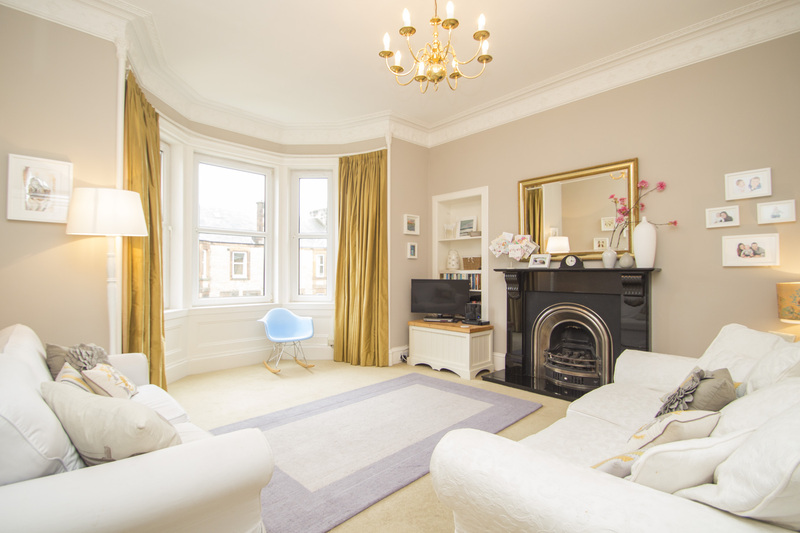 Immaculate 1st floor flat located adjacent to Holyrood Park. 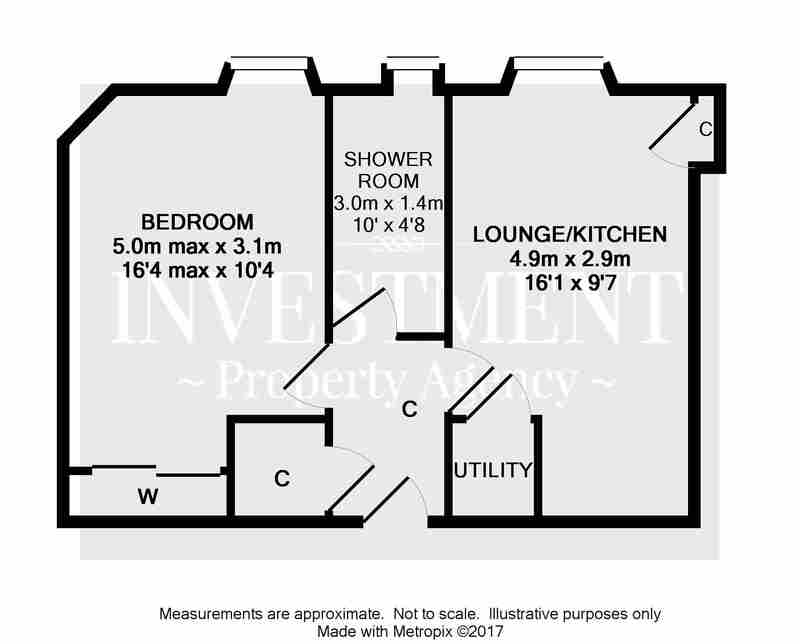 Ideal first purchase or buy to let investment. 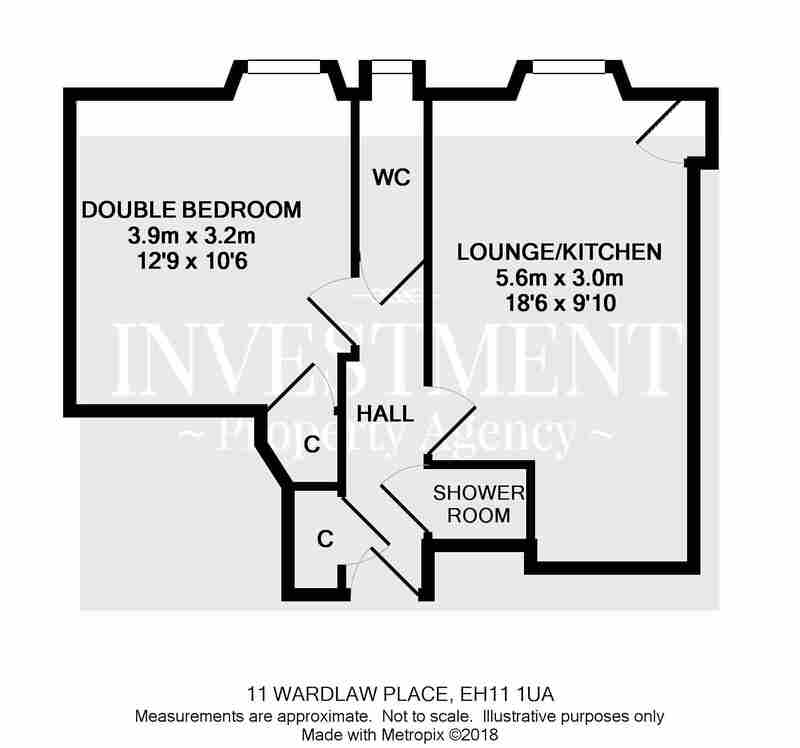 Hall, stylish lounge/kitchen, utility cupboard, double bedroom and shower room. Gas central heating. Double glazing. EPC Rating ‘C’. 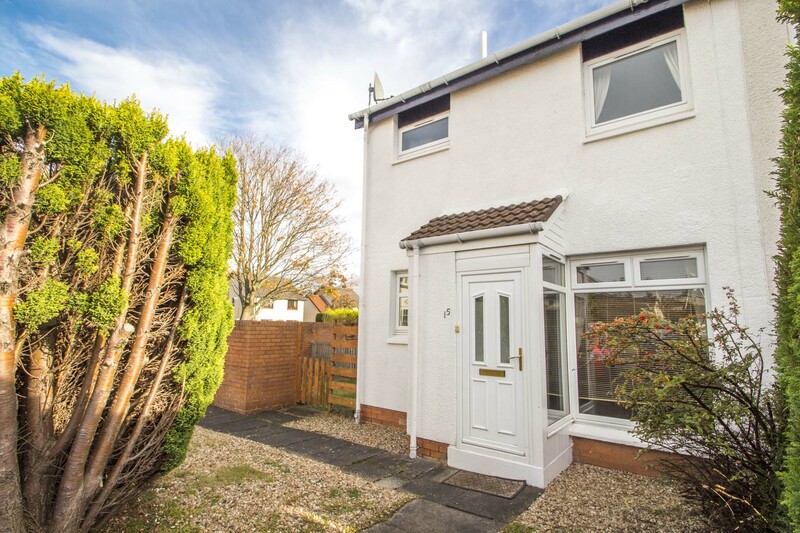 Charming and rarely available quarter villa with own garden to front and side. 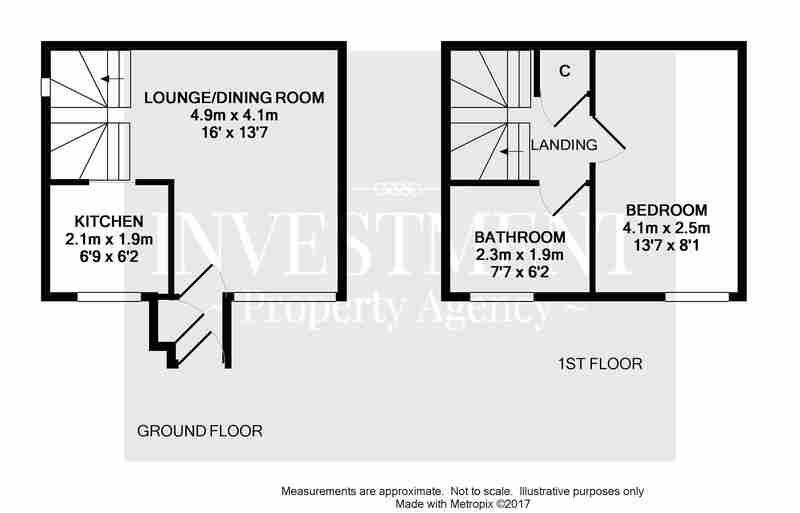 Porch, lounge/dining room, kitchen, double bedroom and bathroom. Gas central heating. Double glazing. Allocated parking space. EPC Rating ‘D’. 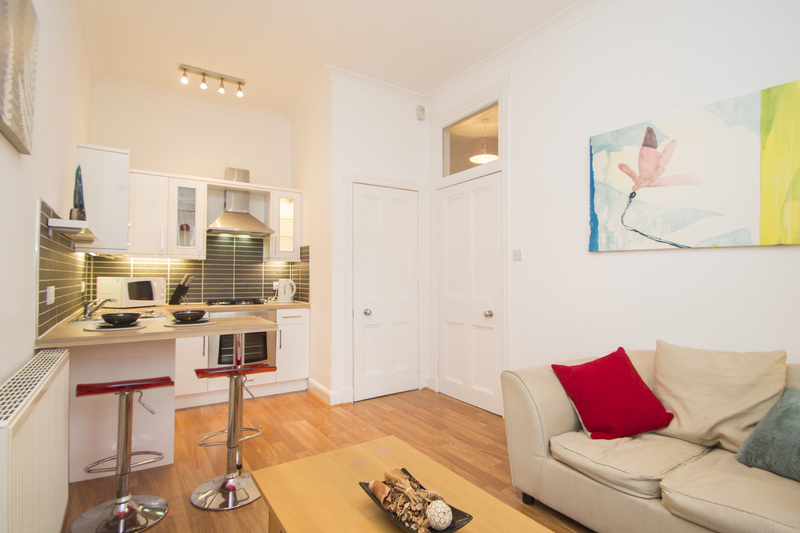 Superbly presented and stylish top floor flat which would make an ideal rental investment. 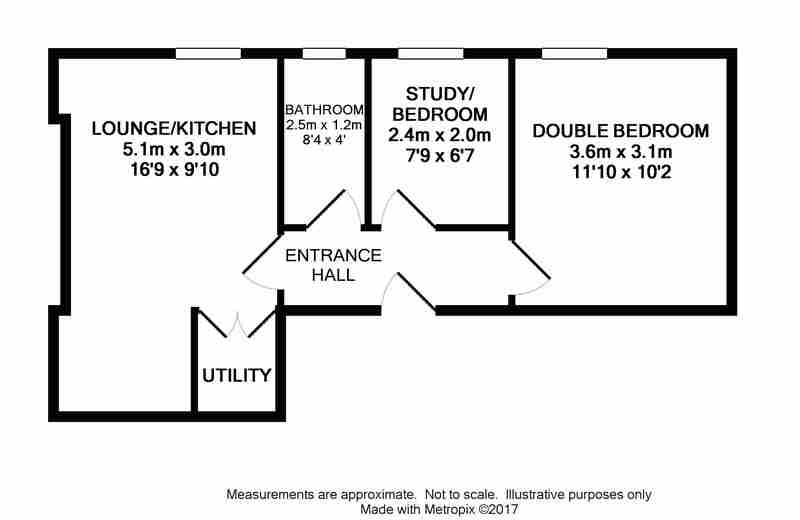 Hall, lounge/kitchen, double bedroom, study/single bedroom and bathroom. Gas central heating. Double glazing. EPC Rating ‘D’. 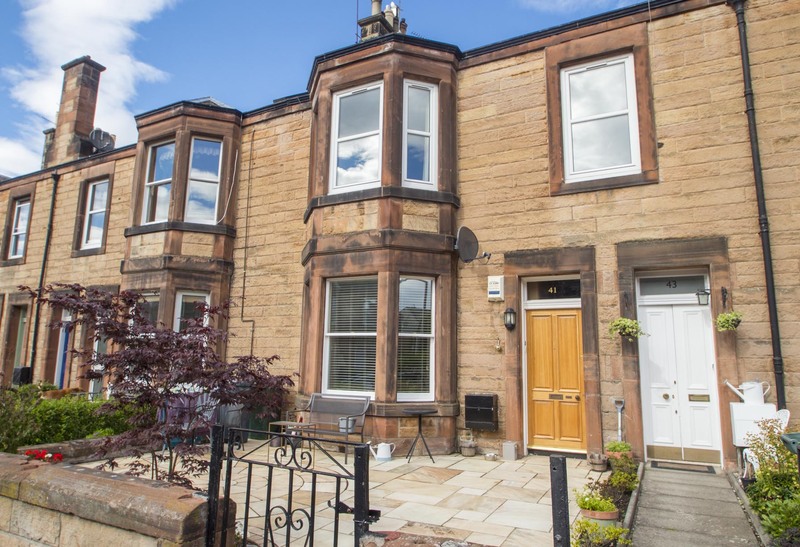 Stunning and superb sized main door double upper villa in quiet residential area. 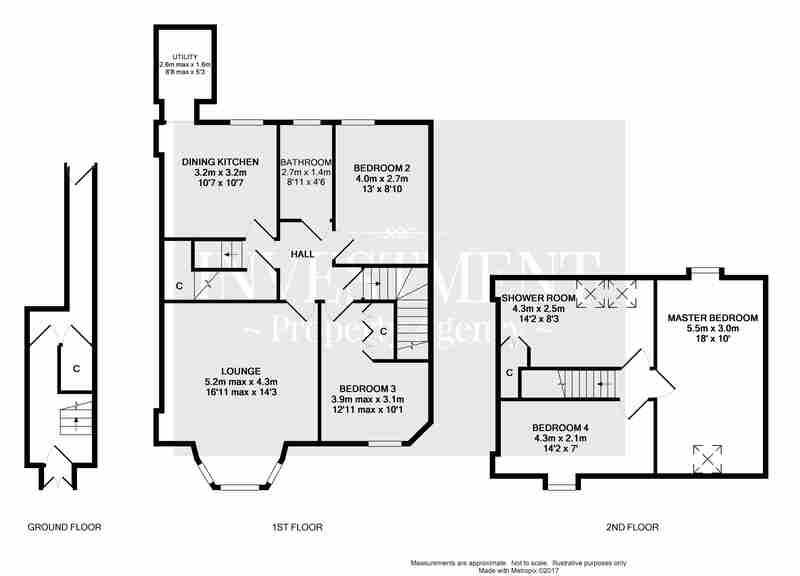 Ground floor entrance, bay lounge, dining kitchen, utility, 4 bedrooms, bathroom and shower room. Gas central heating. Double glazing. Private garden. EPC Rating ‘D’.